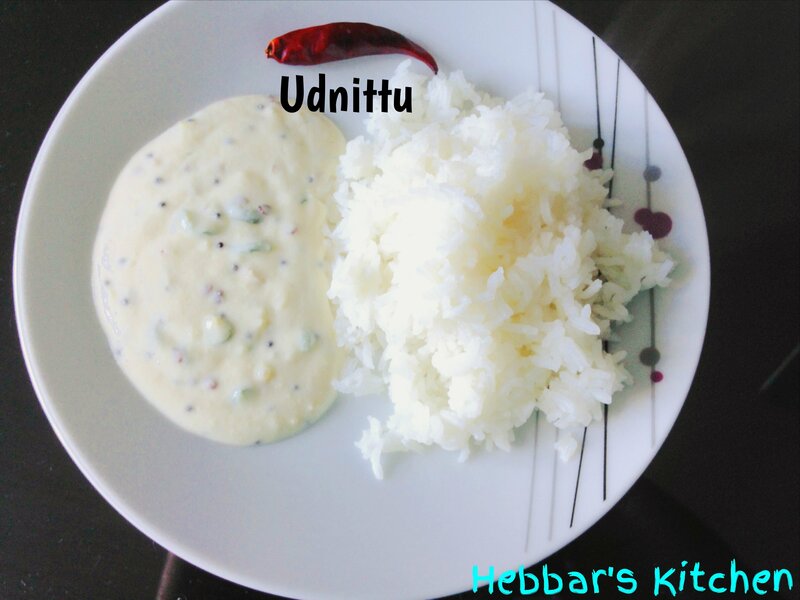 udnittu recipe | uddina hittu recipe with step by step photo recipe. udunittu is considered to be one of the signature dishes of udupi, karnataka. 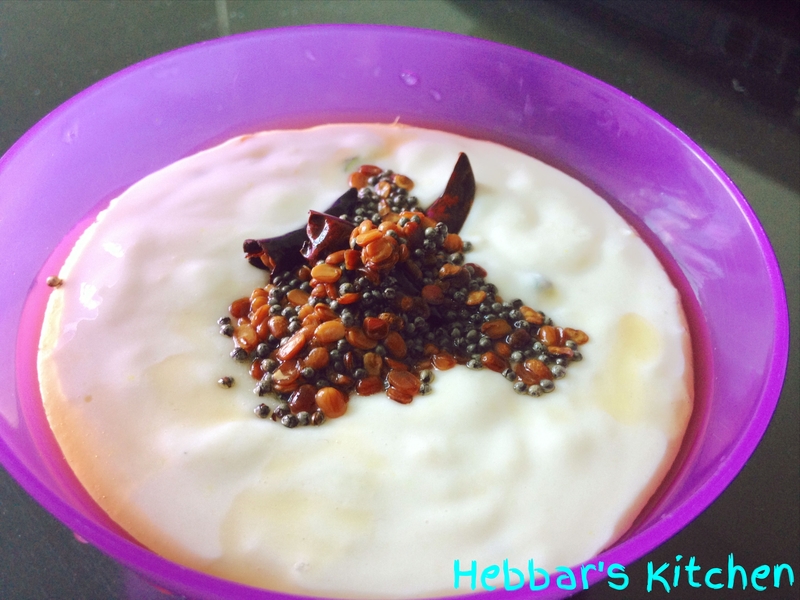 it is most popular raita made with urad dal flour. the texture and flavour is so unique that you can not resist from licking over. 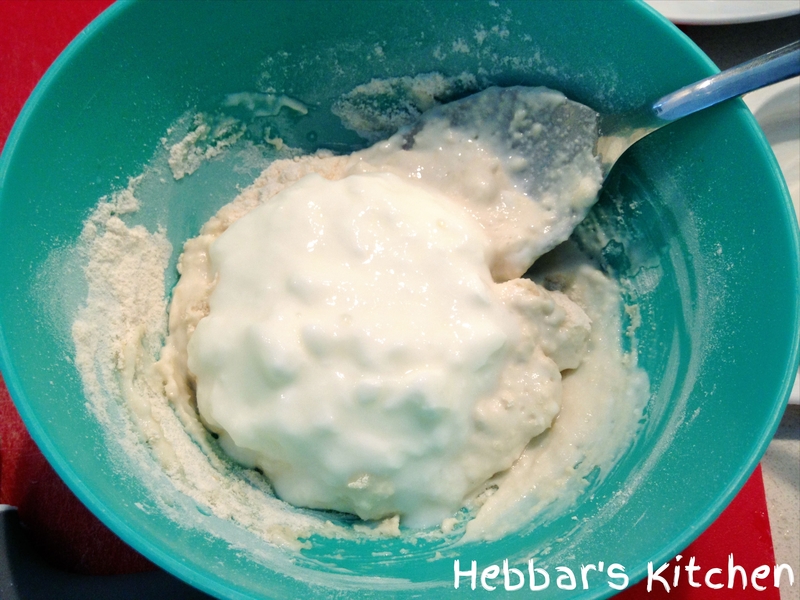 the thick sour curd is mixed with urad dal flour. the tempering is poured finally after mixing with chopped green chillis and ginger. the udnittu / uddina hittu is complete when you lick and have a crunchy bite of sandige menansu (sun dried curd chilli). 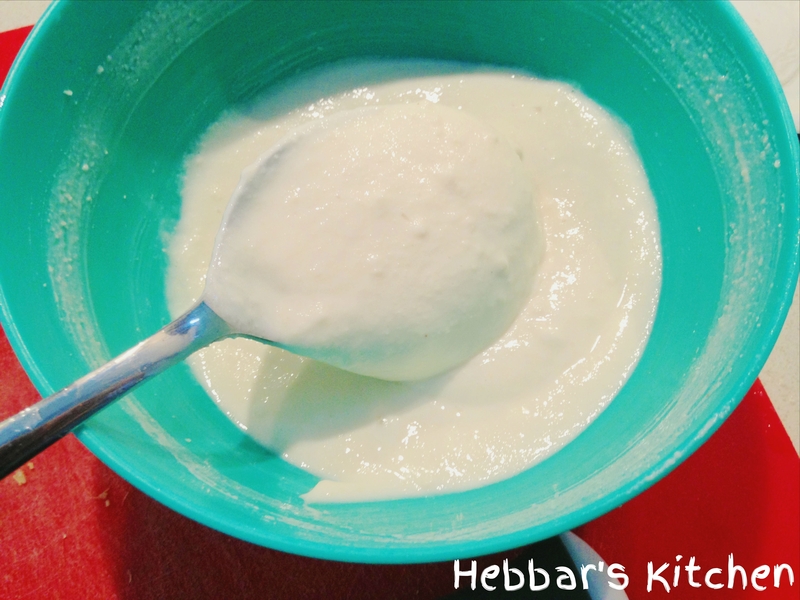 the flavour is further enhanced when you mix steamed rice with some coconut oil. udnittu is and always my favourite and remains my favourite as it it has intense taste, flavour and a rich texture which can not be explained. i always prepare udnittu spicy and have my complete lunch with just udnittu. it is amazing and finger licking tasty. take 5 tsp of urad dal in a mixing bowl. if you do not have urad dal; powder then powder the urad dal in the blender to fine powder (do not roast the urad dal; powder them raw. you can also roast urad dal and powder them; i personally like the raw urda dal flour). 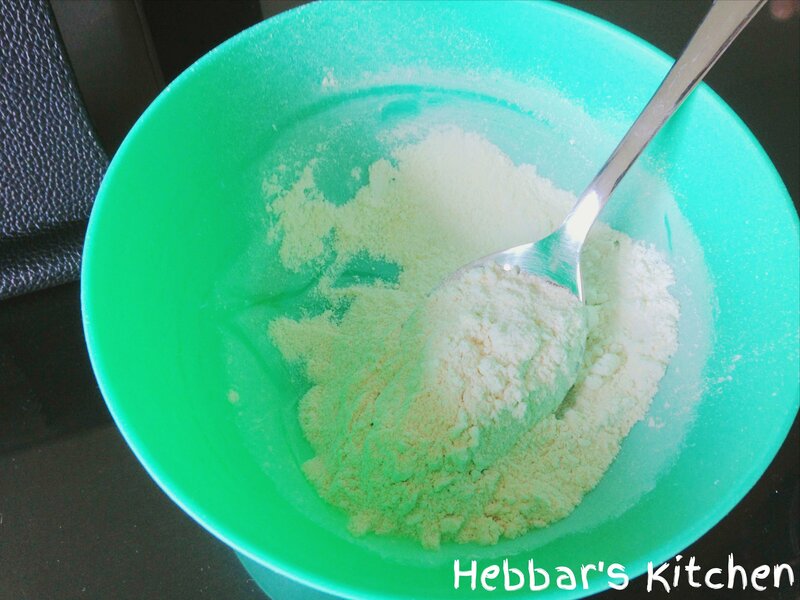 add sour curd to urad dal flour and give a good mix. make sure there are no lumps formed. also add in salt, chopped ginger and chilli. mix well. 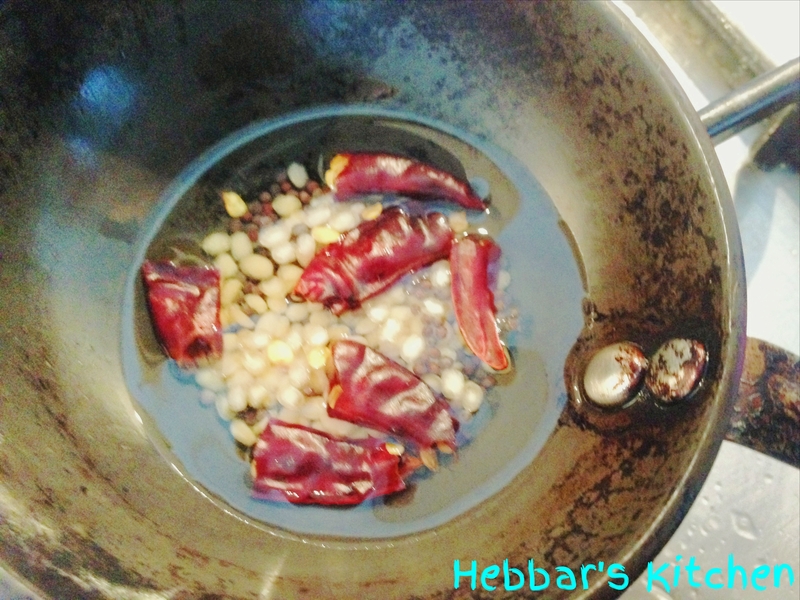 heat the pan, add coconut oil, mustard seeds, urad dal, hing, curry leaves. 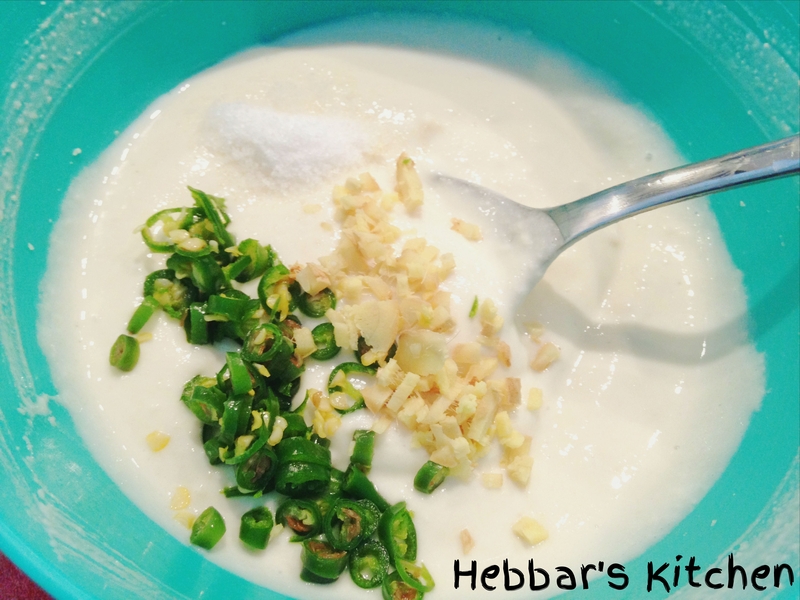 mix well and serve it along with hot steamed rice topping it with coconut oil and sandige menasu. the thick sour curd is a must. add strong tempering with chopped green chillis and ginger. taste great when served with hot steamed rice with coconut oil and sandige menasu. Could you tell me how much urad dal you added to the oil in the pan? 1tsp? I am excited to try the recipe out! Loved uddinahittu recipe…I never thought these old recipes will be published in net..traditional udupi way of cooking..